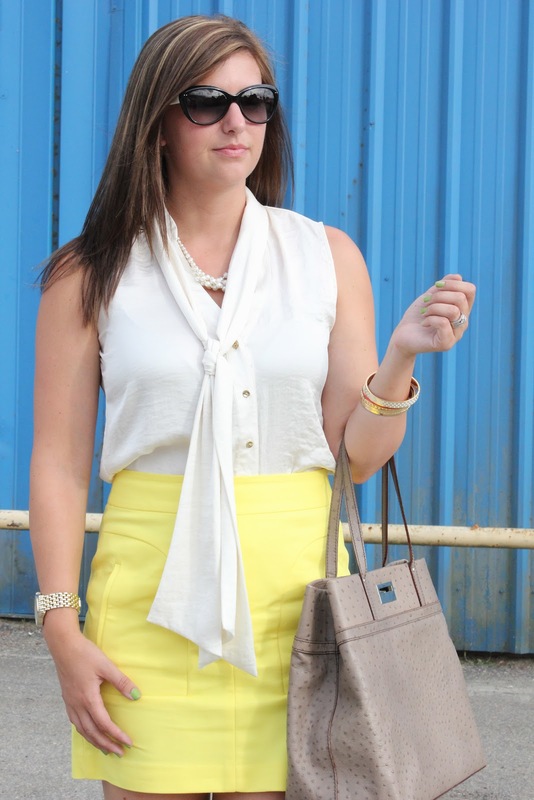 Gorgeous outfit – I love the summery colours! I have a giveaway on my blog for advertising space on a top blog – great if you want more exposure/followers! Hurry though it finishes in a few hours!